W.H. Lubricants Ltd. has been providing quality products, and service to the industry for over 35 years. Our knowledgeable staff and sales force, has helped customers achieve better than desired results in the fields' of agriculture, trucking, automotive and industry. W.H. Lubricants Ltd. was established in 1980 by Walter Habsch, and has offered a long history of servicing the local community. A family run business, now owned and operated by Richard Habsch his son, consists of several long standing experienced employees. 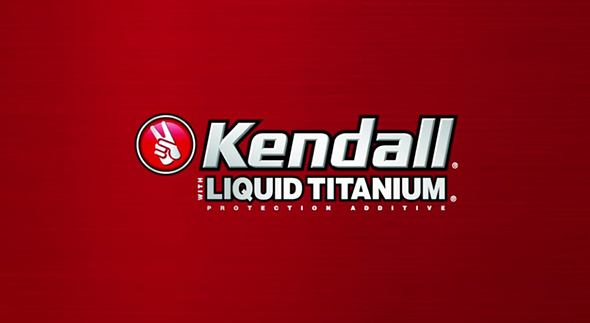 In 2001 the company acquired Tom Kendall Oil and CSR Petroleum, and has since provided an extensive amount of experience and services to the automotive, trucking, industrial, construction and agriculture sectors. Our long client list and history have made us aware of the implications of not having your product delivered on time, like machine and production downtime, loss of sales, etc. Your lubricants and specialty products are delivered when you need them to be, we provide prompt and speedy delivery. We have bulk delivery trucks and express batch delivery vans to get your products to your facility on time! Offering high quality lubricants and oil analysis for your fleet and equipment, our history has proven we can help increase the life of your machinery, reduce drain intervals, increase the bottom line, and help your company become as efficient as possible, with reduced overall costs. Free oil consultations- Our lubricant experts will analyze your current oil supply, consolidate the inventory across your own lubricant inventories and we make sure that you are using the right product and the right application. Lubricant Analysis- Oil analysis can help you monitor your equipment operation and efficiencies, maximize oil life and increase machinery performance. Oil Analysis can help reduce waste oil disposal fees by maximizing and extending oil service intervals and reduce machinery downtime and overall operating costs. We save you time and money! On-site lubricant consultation- Our knowledgeable experts visit your facility to better gauge the exact products that you will need. We take a look at your products and equipment for you as many times facility management may not have time to do a proper analysis.